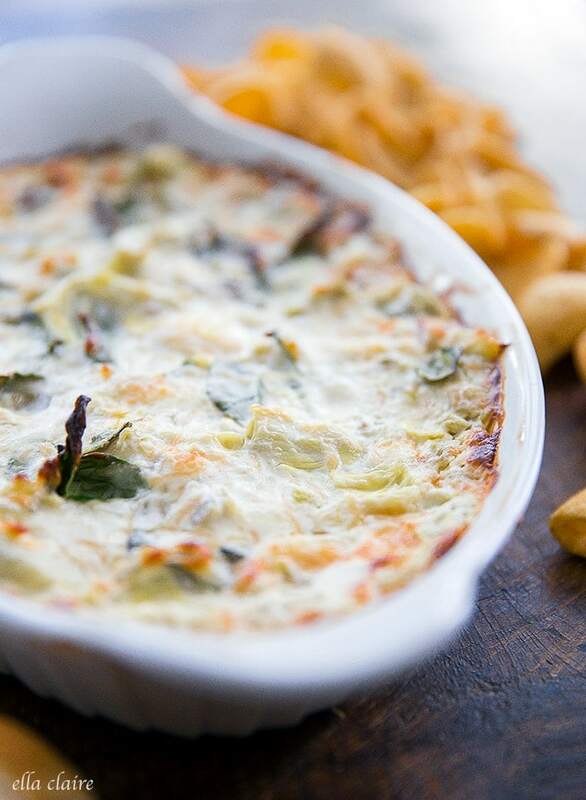 Fire roasted green chiles add a delicious variation to the classic spinach and artichoke dip which is the perfect appetizer for fall entertaining and game days. I am sharing a family favorite with you today! About 10 years ago, when my hubby and I were first married, we were invited to a dinner at a mutual friend’s house and I needed to come up with an appetizer to share. I was so happy that it didn’t last very long at that dinner. We usually make this recipe now for fall entertaining or game days. 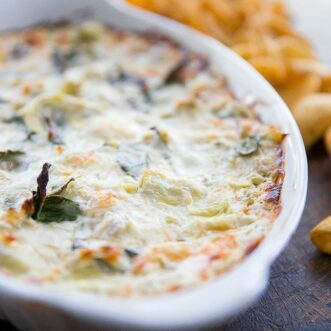 I don’t even remember where I found the original recipe, but I tweaked it a little and came up with this yummy spinach artichoke and green chile dip. It is the perfect mix of creamy cheesiness, but with so much flavor added by the chiles. Eating it warm and bubbly out of the oven is best. You can’t go wrong with melty cheese. I prefer the taste of the Fritos with this dip, but you could serve it on other chips, breads, or crackers. You can also adjust the spiciness of the recipe by substituting out the hot chiles for mild ones. In a mixing bowl, mix together cream cheese, mayo and sour cream with a wooden spoon. Mix in mozzarella, parmesan, and green chiles. Gently mix in spinach and artichoke hearts. Bake for 30-35 minutes uncovered until bubbly and golden brown. 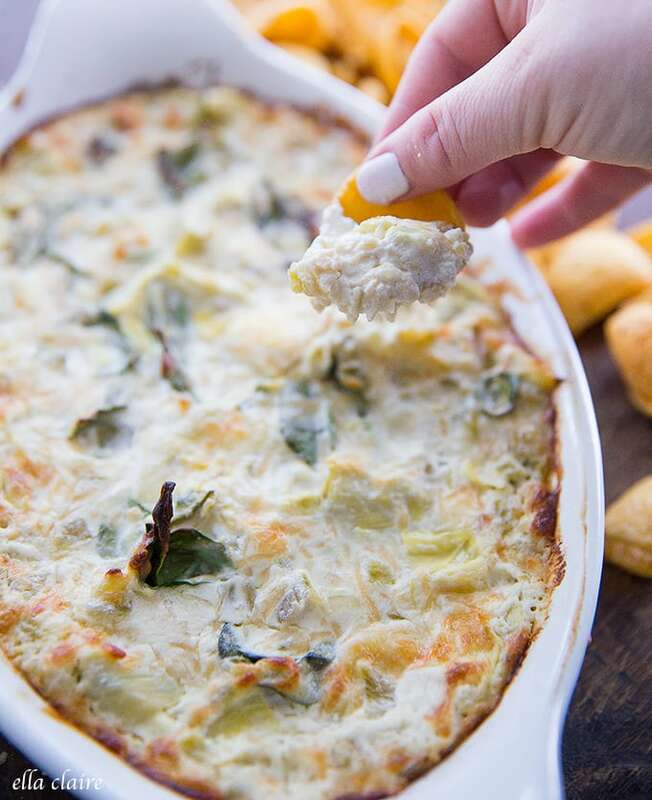 Here are 19 more appetizers for fall! 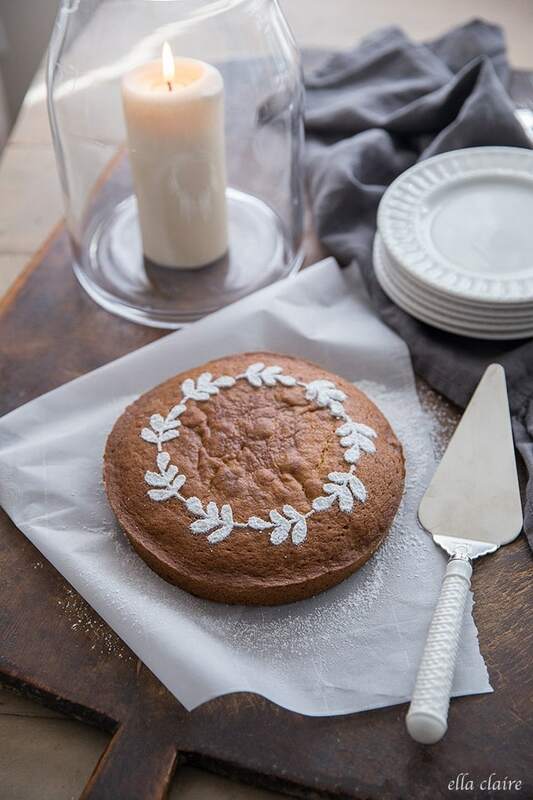 This is your go-to list for upcoming entertaining, parties, Thanksgiving, and game days! you had me at green chile!! this look fabulous! This looks perfect for an afternoon of football! Thanks for organizing today’s appetizer tour. That looks delicious and simple Kristen. Thanks for organizing and happy entertaining!